Welcome to Fibro Friday no. 26! 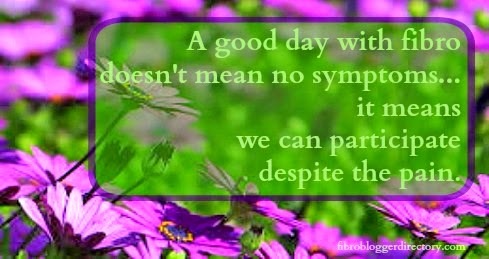 Hope you can participate in Fibro Friday this week by visiting some of the blogs below or adding a link to one of your own fibro related posts. We would love you to join in.